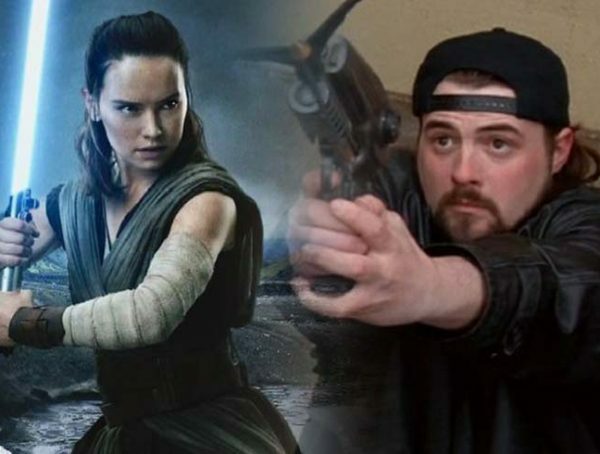 Star Wars Celebration may have skipped last year, but this April will see the return, and a lot of big reveals. 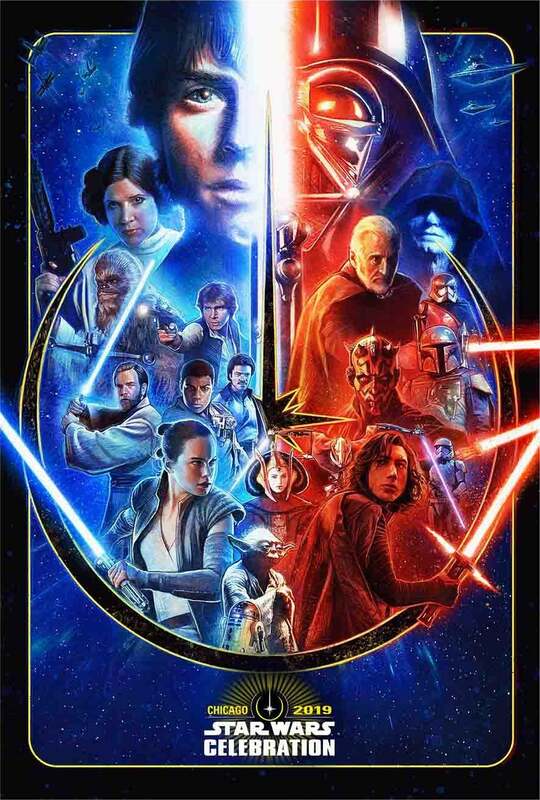 Just in, Lucasfilm has released the official poster for Celebreation 2019, and it features characters from all three eras of Star Wars. The Celebration also adds two more guests to their list of appearances. 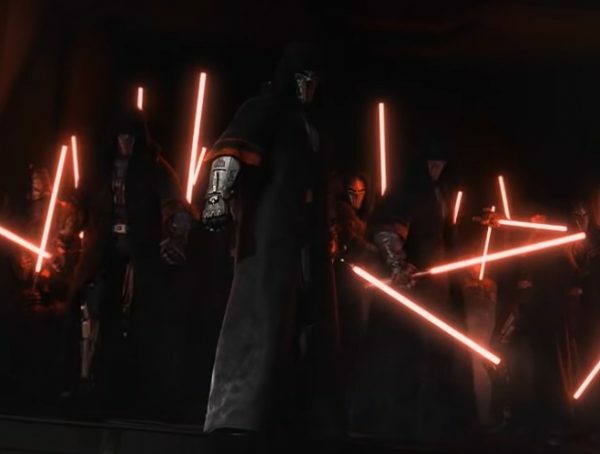 Joonas Suotamo, who has taken the mantle of Chewbacca from Peter Mayhew, is set to appear alongside Sam Witwer who has been the voice of Darth Maul since The Clone Wars. It’s also worth noting that Witwer had played the protagonist Galen Marek in The Force Unleashed games. 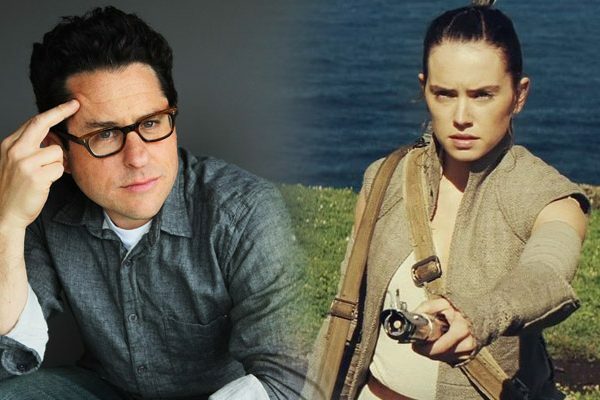 Probably the biggest thing that everyone is waiting for at Celebration is our first look at Star Wars Episode IX. 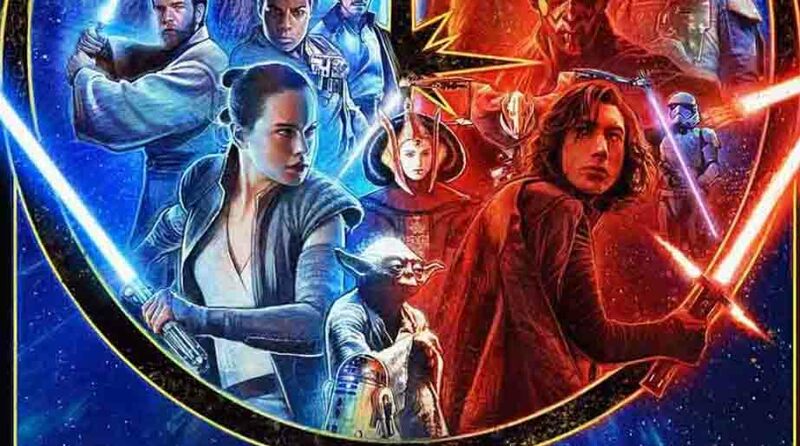 The film has come out one of the most anticipated films of the year, and it’s possible that we’re going to get our first teaser at Celebration. Hopefully the title reveal will come later this month as The Last Jedi title was revealed on Jan. 23 of 2017. Star Wars Celebration 2019 takes place from April 11–15.